The hotel is on Pier road in the town. Originally a medieval fishing port, historic Kinsale is one of the most picturesque, popular and historic towns on the south west coast of Ireland a region renowned for its rugged coastline. Very nice hotel will stay here again. Staff very friendly and helpful. Away for a 1 night break before Christmas. Lovely hotel. Friendly staff. Really clean. Rooms very good standard. Got a lovely quiet room. Bar food very nice. Breakfast was my winner! Served hot food from a menu to your table. No trying to follow staff around to order your tea and coffee and no waiting in line at the buffet. A really great range of choices for brekkie too. First time staying in Actons and will be returning. Recommend a visit. Stayed in Actons for 2 nights. 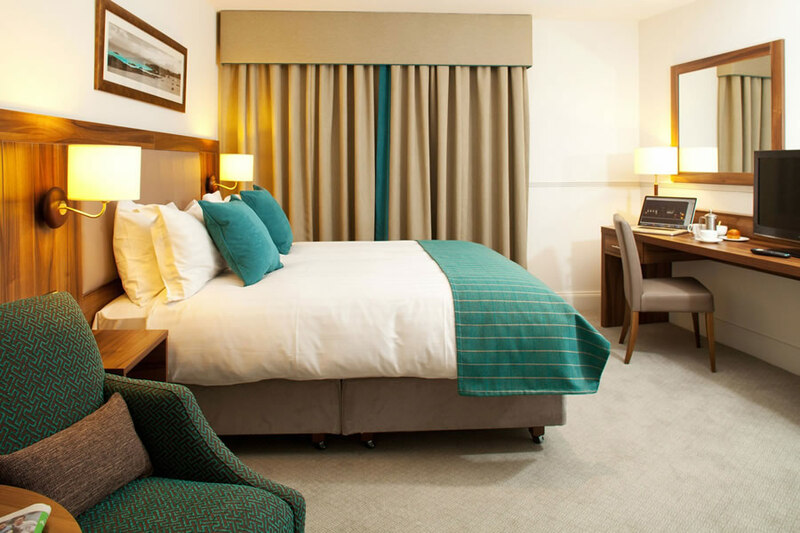 Rooms are clean, spacious and comfortable. The hotel is in a lovely area, opposite the harbour in Kinsale. The food is excellent and staff are friendly and helpful. 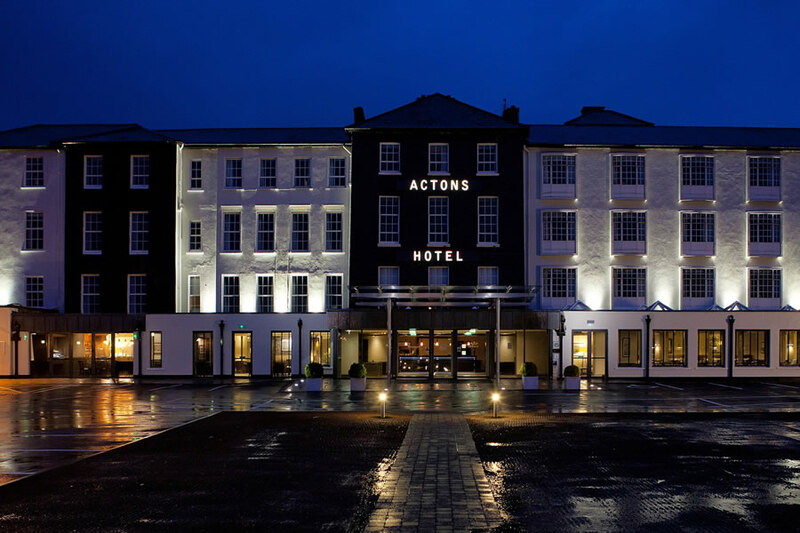 2 nights stay in Actons Hotel, lovely room, Bar food was fantastic, All the staff were friendly and helpful but a special thank you to Elaine in reception. Would highly recommend this hotel as being spotlessly clean, with great service, friendly staff and the ideal location for the town but also quite so you can get a peaceful sleep. Great hotel in perfect location with lovely friendly staff. Would definitely recommend it. Lovely Hotel. 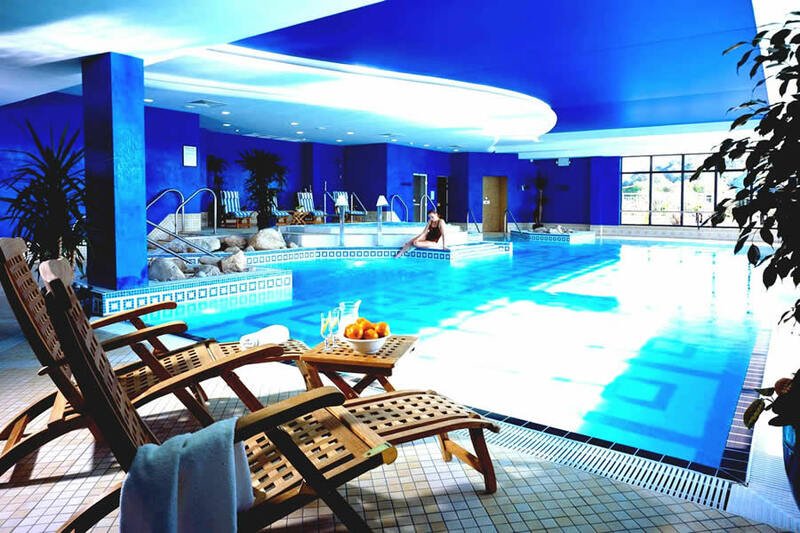 Excellent Leisure facilities. Delicious food and breakfast Menu best I have seen in any Hotel. Staff so obliging especially Elaine on Reception. She was so helpful and friendly.